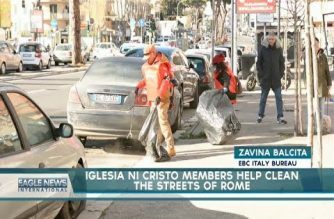 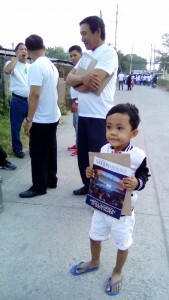 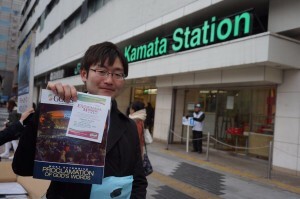 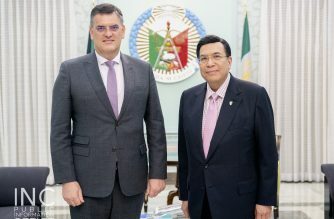 IGLESIA Ni Cristo brethren in the Philippines and all over the world conducted simultaneous dissemination of Pasugo (God’s Message) magazines on Saturday, February 20, 2016, in unity with the Church Administration’s drive to help propagate the message of salvation across the globe. 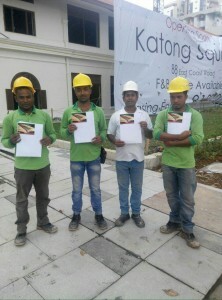 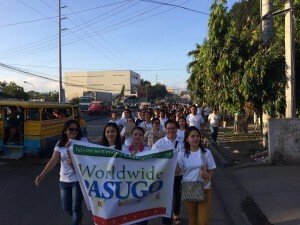 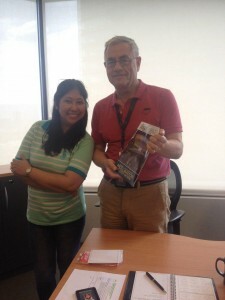 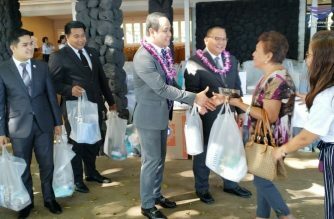 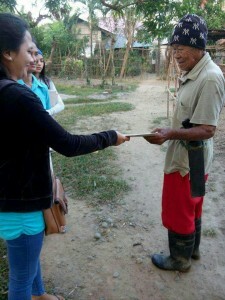 Abroad, INC members give the Pasugo magazines to their neighbors. 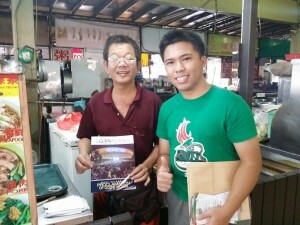 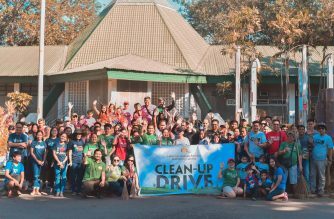 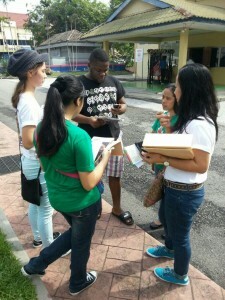 The Iglesia Ni Cristo’s Pasugo drive in Singapore.